India is a vast country with plenitudes of options to explore and if one gets down to unveil each aspect of this multidimensional piece of land, then it might take them an entire lifetime to do so. With the opulence brimming from the West, to jaw dropping sceneries in the East, from the mighty Himalayas in the North, to the culturally rich South, there is a plethora of escapades one can delve into to get a feel of this exotic Indian odyssey. Here is a small list of the “pair” of cities that one can plan their travel itinerary according to, to get the best experience of travelling. Some might even excite you a bit more! Take a look. Sounds weird, does it? This is one trip that can be taken in either as a fusion jaunt by encountering the divine side of Varanasi to the glitzy and glamorous side of Mumbai and its beaches; or completely undertaking this whole trip as a religious trail, thereby, exploring the riches of the great Maharashtrian temples and churches. A typical Varanasi to Mumbai train would take a day and two hours to reach the mega city Mumbai. Make the best out of your trip to this unique pair of cities. 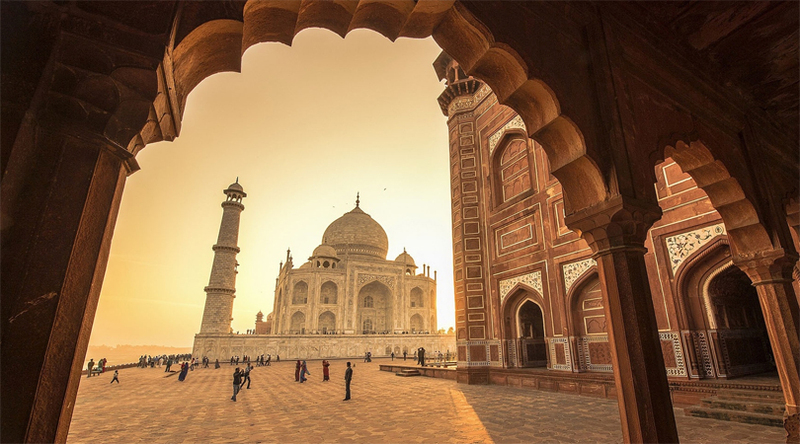 From the earthiness of the majestic sand dunes of Jaisalmer, to the opulence and grandeur of the Taj in Agra, this route will fill you to the brim with a lifetime worth of memories to cherish. Jaisalmer is the focal point in Rajasthan to experience the real Rajputana glory and adventure. Be it those exciting camel rides through the desert, the folk dances and music by the local artists, the amazing weather at night, the food, or the setup in whole, Jaisalmer is any heritage lover’s delight. Then coming to Agra, home of one of the seven wonders of the world, not much of an introduction needed here, right? What could be more heavenly than trailing through the ecstatic Himalayan ranges in the East? Where Darjeeling on one hand is a pretty little town embellished with the glory and beauty of the reminiscents of the British Raj and expansive tea estates, Sikkim is a soul stirring place with lush green environs and azure blue skies that can leave anyone gaping in awe at its magnificence. The mere mention of these two places can stir up the merry making enzymes in one’s body. 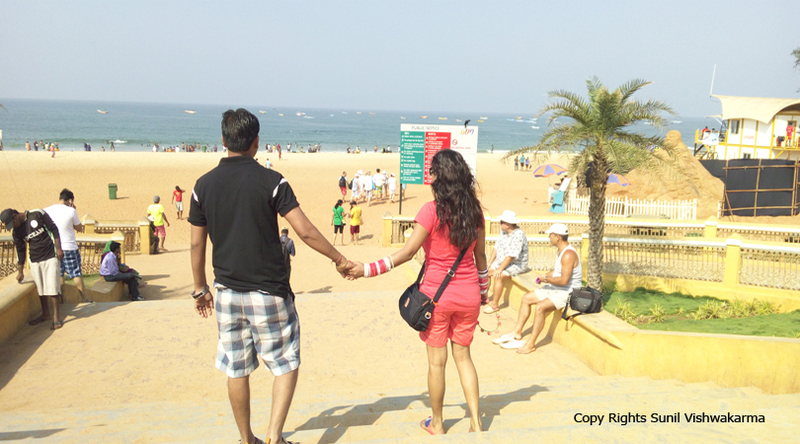 Bangalore on one side is a typica IT hub with people slogging day and night at workplaces, Goa is a stark contrast to it, with youngsters, retired, love birds, and hippies believing it to be their Mecca of happiness. This one tour is surely going to be filled with ecstasy, delight, and peace thoroughly. This one isn’t an odd pairing though, but still what makes it to this list is an intriguing question. So, this one’s basically for the Gujaratis who need that dose of rejuvenation from the monotony of their life. Surat is a huge business hub of Gujarat, and Vadodara is a quaint place with temples, palaces, manicured gardens, and a bountiful of amusement for the whole family. If you are looking for a Surat to Vadodara train, then no use, since the distance between these two cities is merely of 2 hours and can be covered by car. So get ready for that exciting weekend road trip! What lies in beautiful Pink City of Rajasthan?